Although staging your school show takes months of meticulous planning, rehearsing and sometimes sleepless nights, you know it’s all worthwhile. 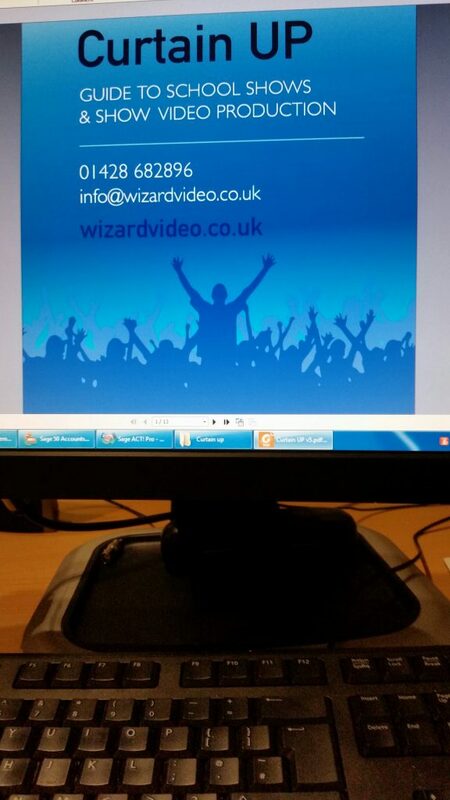 Booking Wizard for school show filming, will not only provide a lovely DVD memento for pupils and their families but, most importantly, will help your students appreciate the performance as the audience sees it, including choreographic patterns, crowd scenes and special effects. 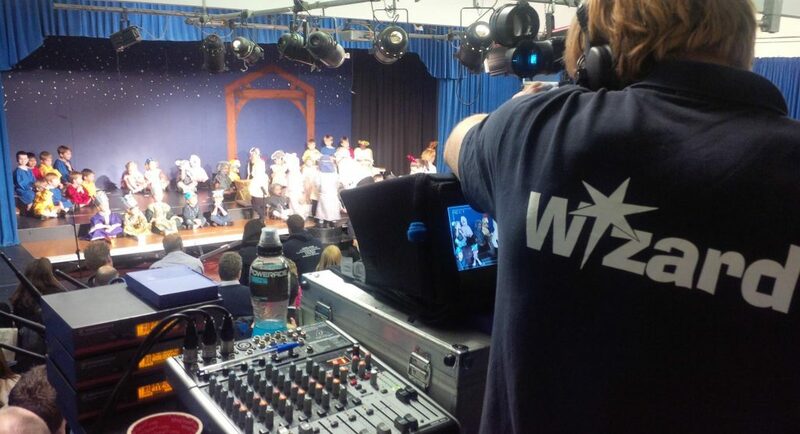 Wizard Video Productions is the UK’s leading school show filming service. 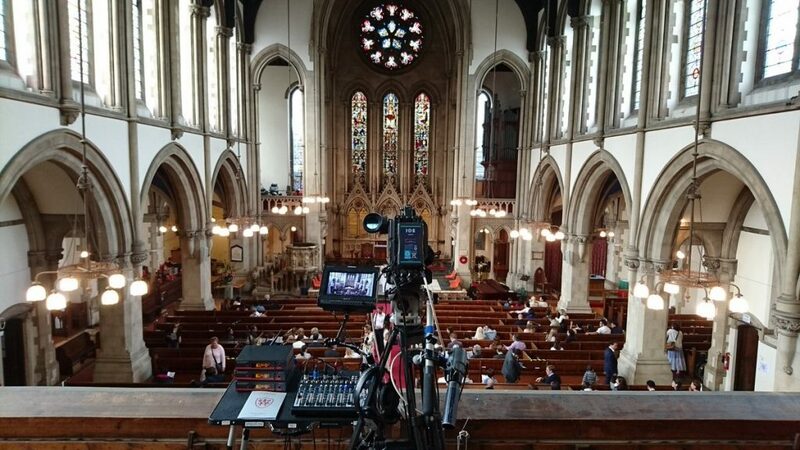 All our camera operators are not only DBS checked professionals but also thoroughly experienced in filming stage shows from dance school shows, school concerts & nativity plays to dance colleges & West End productions. 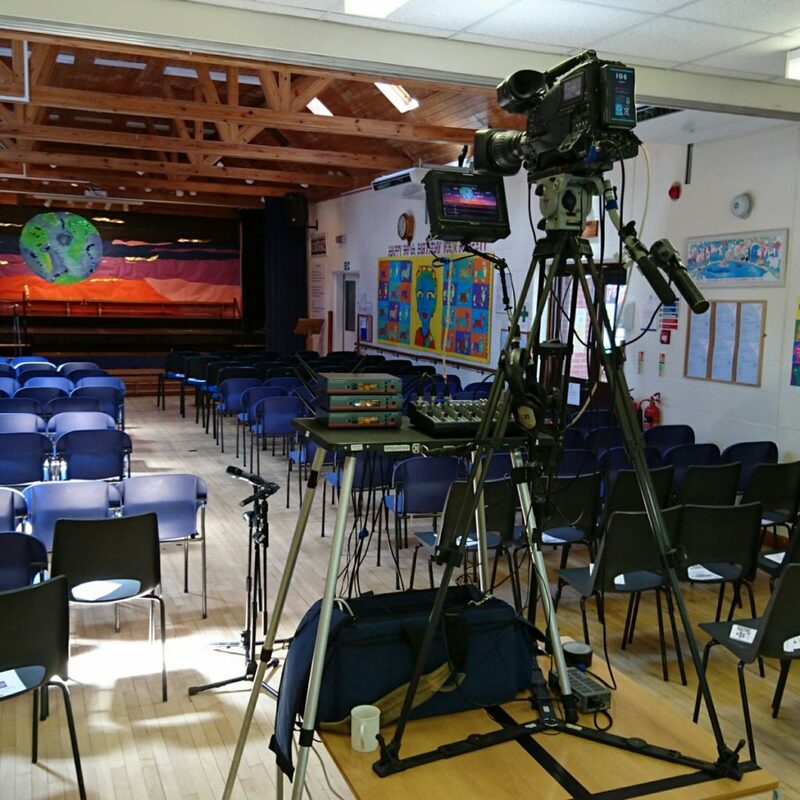 Our crews have the special skill required to film short plays for Nursery, Preparatory & Primary schools. At Wizard Video we appreciate that your young performers are only on stage for short amount of time, therefore our camera operators will carefully follow the plot, always conscious to include all members of the cast for their big moment on stage. Our HD cameras are broadcast standard and for your DVD, our radio mikes will capture the speaking , singing and music. Wizard is especially skilled in filming choreography. Patricia Ellis, Wizard’s MD, has been the Principal of her own RAD dance school for over 40 years, producing many dance school shows during that time so our team really understand how to get the very best results when filming and editing your school shows. Filming costs are covered through DVD sales to pupils, performers and their families. ✔ Naturally you receive a complimentary DVD for yourself. In fact the more you sell the more free DVDs you receive. New for 2019 : Combi package of DVD + HD digital download for only £23 single camera! Please ask us about our special rates for academic schools in the GU postcode area. ✔ We supply your DVD order direct to you and it will usually be fulfilled within five days of ordering! as soon as you know the date of your show. Call or email us for a free copy of Curtain Up, an e-book guide to school show video production. We give you tips on venue – space requirements, lighting, sound, performers, costumes and make-up. Wizard will then be pleased to arrange the duplication.